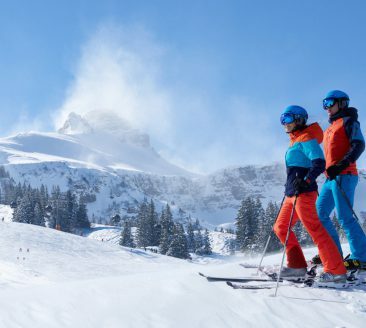 The Bregenzerwald’s skiing areas have pistes for all tastes and all levels, the most up- to-date lifts, cosy mountain inns and lovely lookout points. 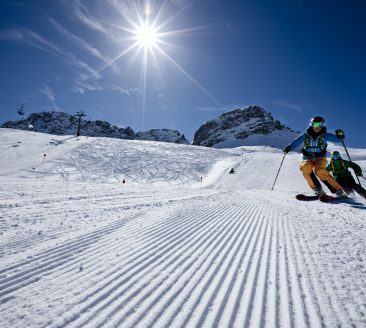 Put simply: a joy for skiers and snowboarders! 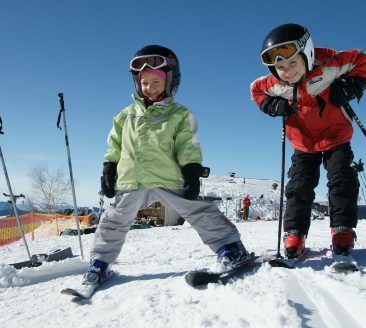 The ski area is ideal for families and racing enthusiasts. 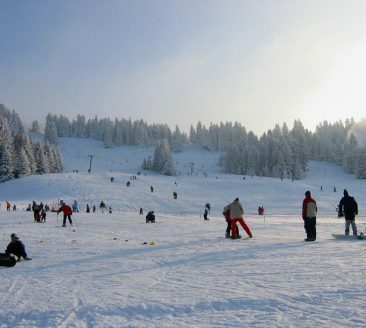 The ski area is particularly popular amongst families with children. 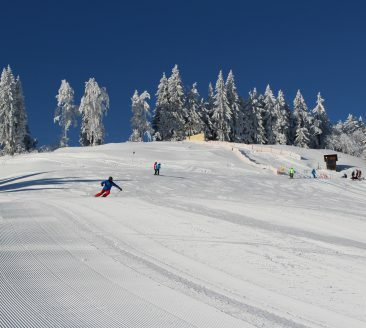 The Bödele ski area is the ideal place for beginners and experts. Alpenarena Hochhäderich is popular with alpine and cross-country skiers. 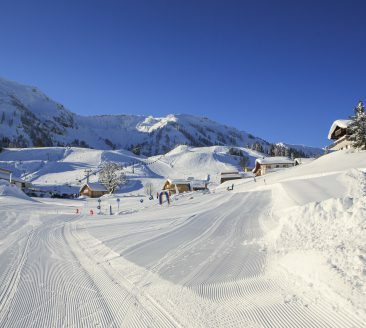 The “Niedere” is a diverse ski area for skiers and fans of powder snow. The right sports equipment can be found at the following rental shops.